Cities need to serve diverse communities with diverse needs. For many people, accessing a variety of services in many locations can be a real challenge. Community hubs are an innovative approach to addressing these challenges and help meet the needs of citizens in a community. 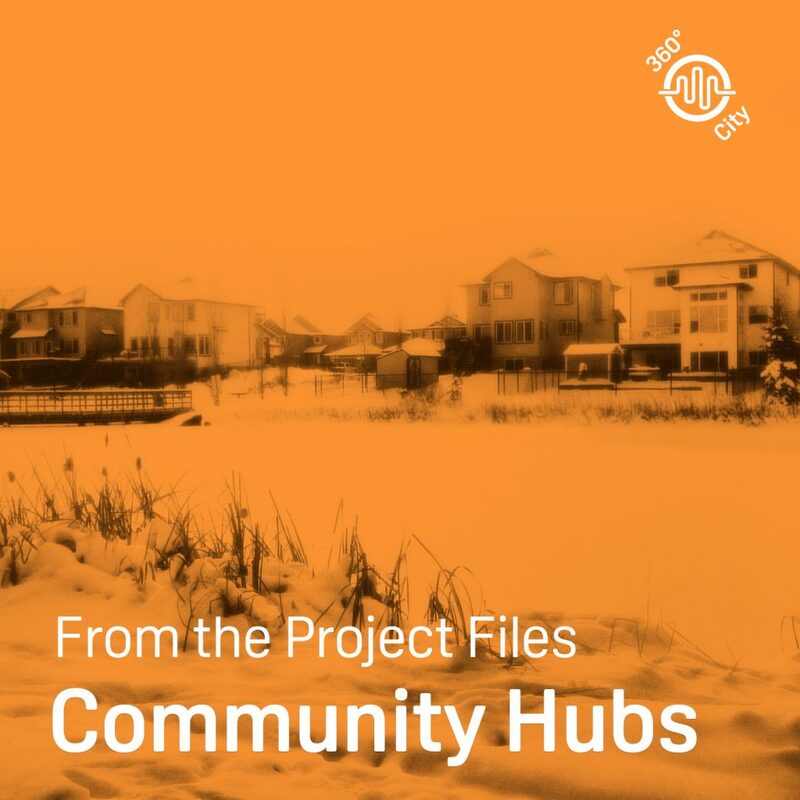 According to the province of Ontario: A community hub makes it easier for local residents to access the health, social, cultural, recreational and other resources they need… together in one spot. 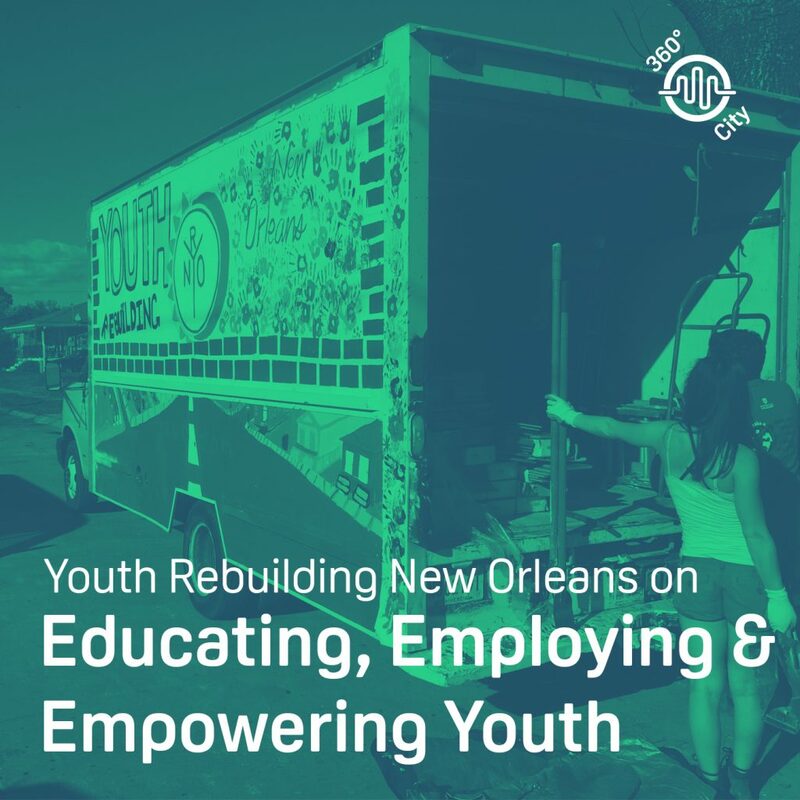 In addition to providing better access to services, community hubs can also provide places to gather and build a sense of community. Recently, our team at Intelligent Futures has been exploring examples of community hubs for a project we are working on, and we thought 360° City listeners would like to hear the stories of how some community hubs are helping to serve their citizens. 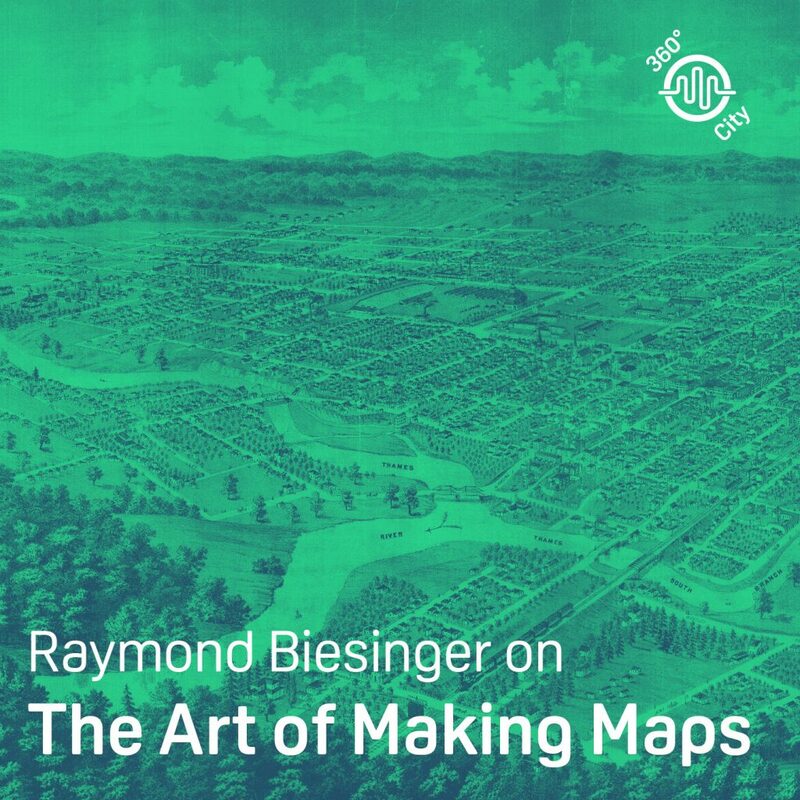 This podcast is a different format than the usual 360° City episode. You’ll be hearing from three Intelligent Futures team members. Cassandra Caiger is the Engagement Lead, Chad Peters is a Planner and Designer and Jean Roe is the Intern and Podcast Producer. To learn more about the work that we do at Intelligent Futures, visit our website. Audio clips from the Premier of Ontario’s video Community Hubs in Ontario and Unison’s video Unison Official. Thanks to Anne Pinnock and Steve Kylie for making the time to chat! Music by Sound of Picture.